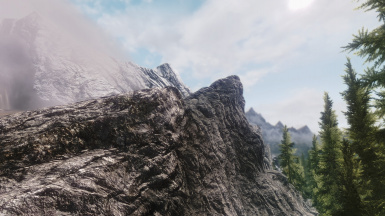 AOF for "AOF's Detailed Mountains"
to Brumbek for the great "Static Mesh Improvement Mod"
to bwhy12 for "Better Rocks and Mountains - UV Tweak"
to langley02 for use of her neat "No Stretching"
found a new way to multiply parallax strength for v 5.0, behold those mountains and start to cry! 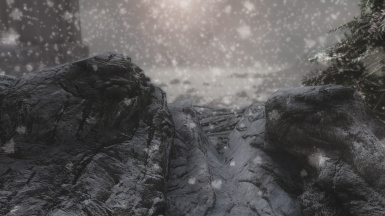 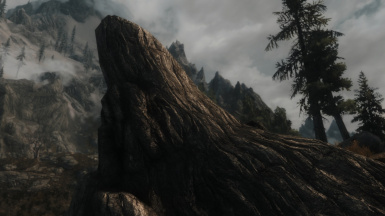 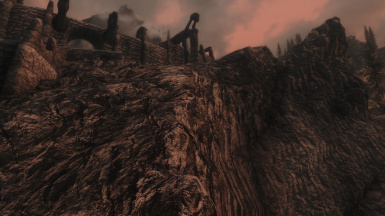 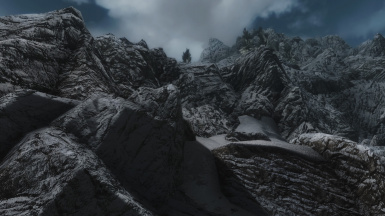 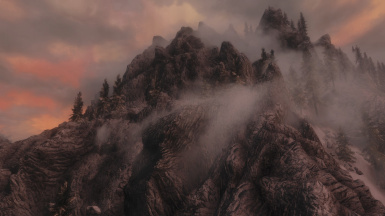 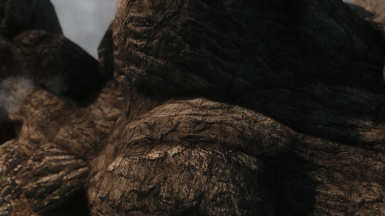 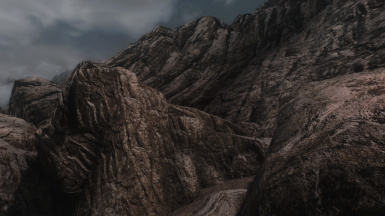 fixed minor errors in "Stronger Parallax effect"
behold those mountains and start to cry! 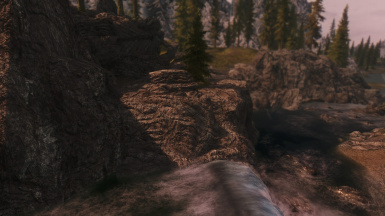 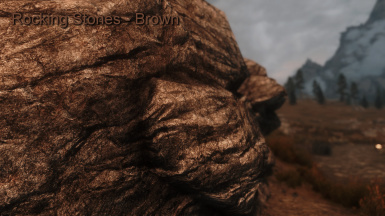 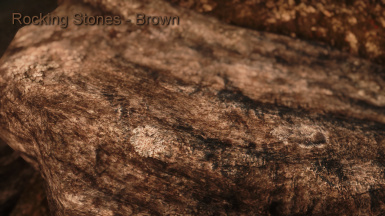 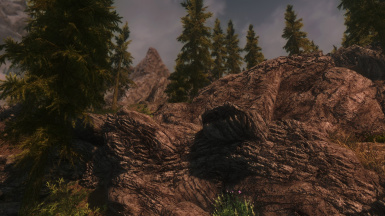 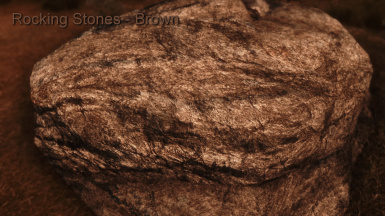 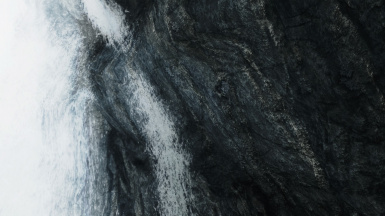 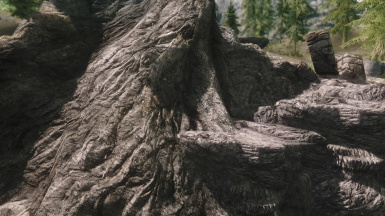 adds parallax-depth to most rocks and mountains, they will come out much more vivid and "3D". 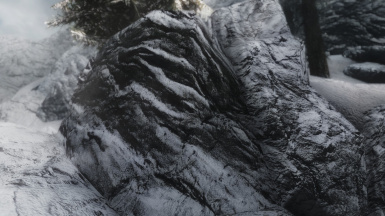 by combining four small (512x512) parallax maps for best match. 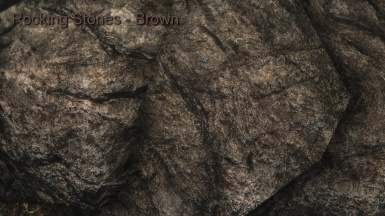 I put a light, a middle & a dark grey highmap into the package to adapt to the different types of meshes, some come out very bad if a strong parallax is used on them. 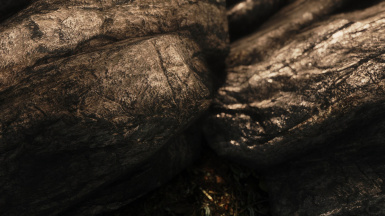 It is a revision of AOF 's work, still one of best replacers i.m.o. 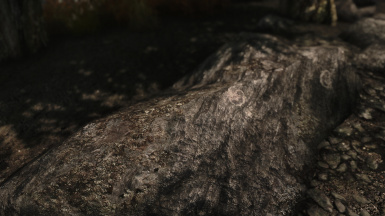 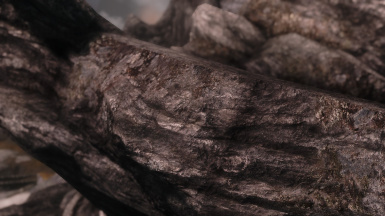 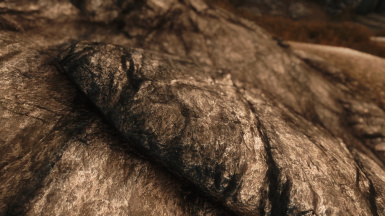 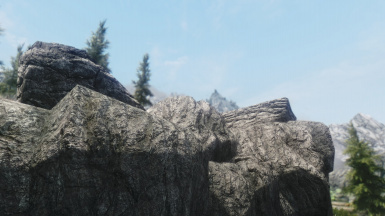 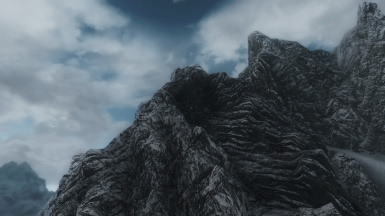 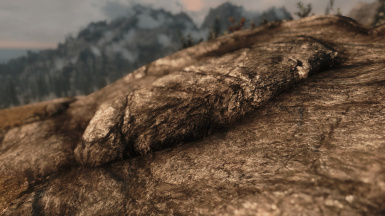 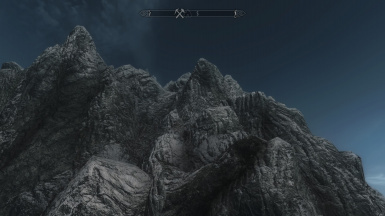 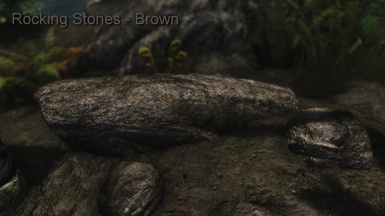 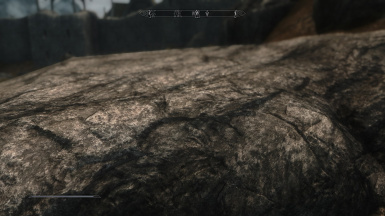 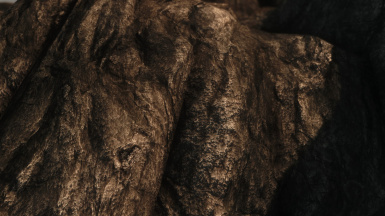 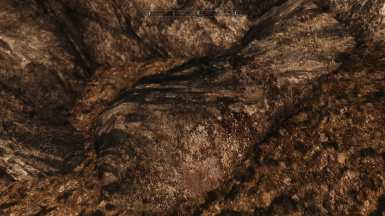 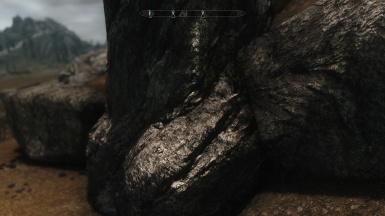 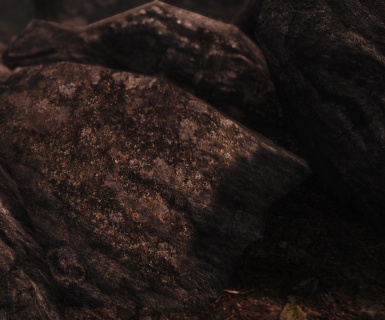 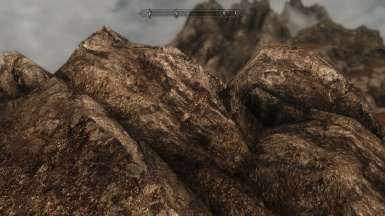 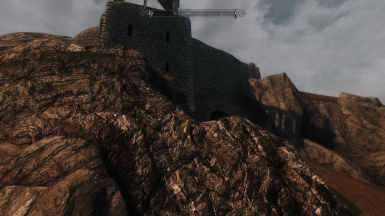 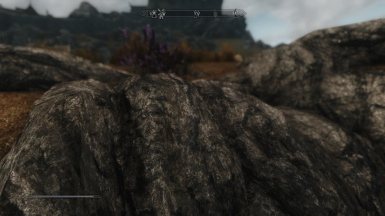 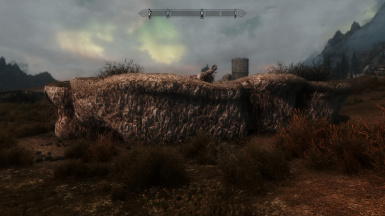 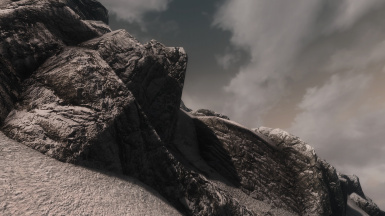 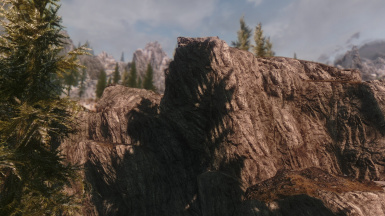 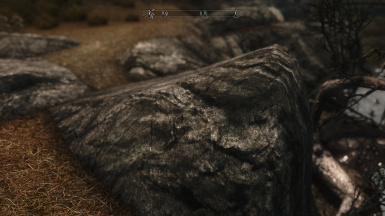 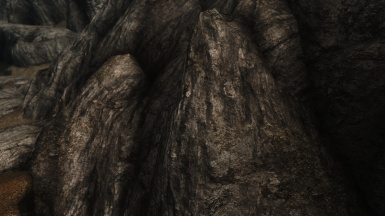 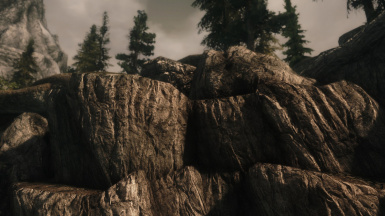 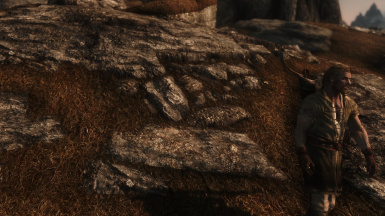 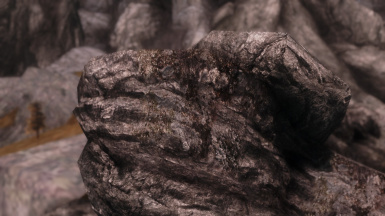 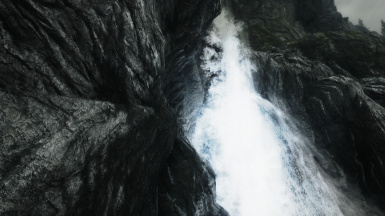 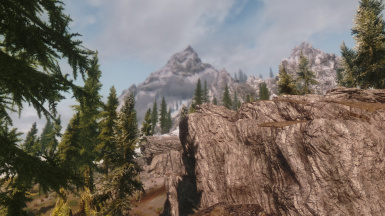 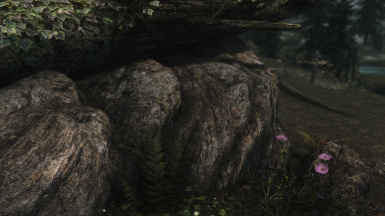 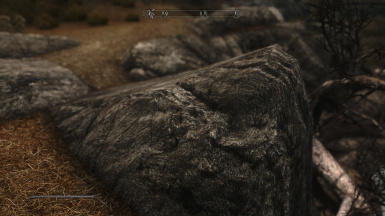 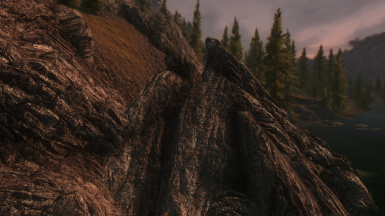 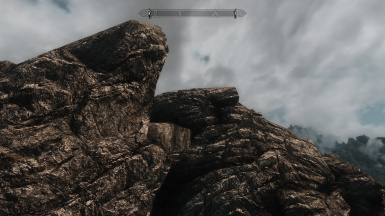 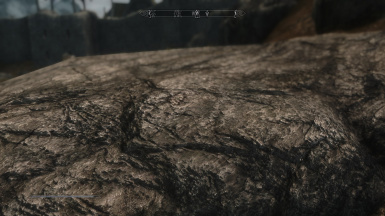 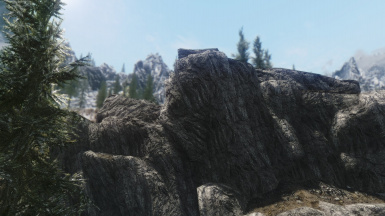 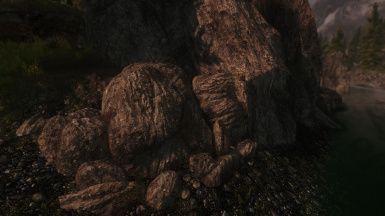 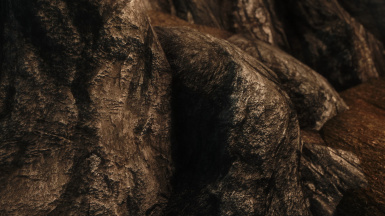 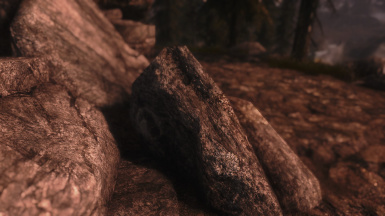 Bethesda used for most rocks the texture "mountainslab02", only some of them do use "mountainslab01" in full cover, mostly is it used as trim-texture. 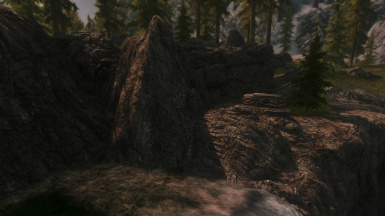 - and this with no performance loss! 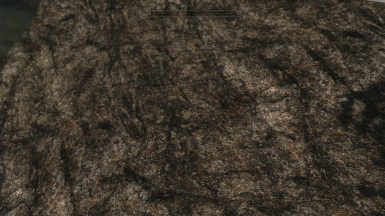 the texture itself in the desired direction. 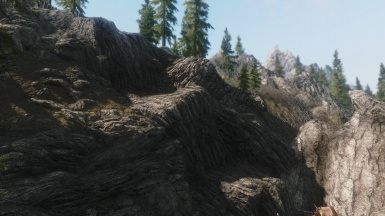 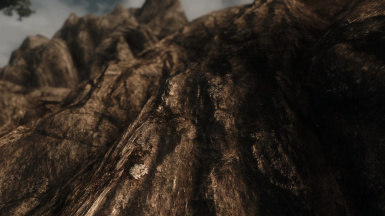 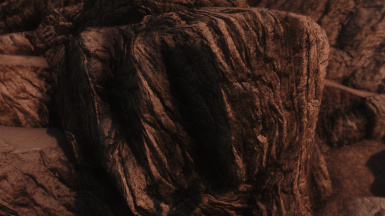 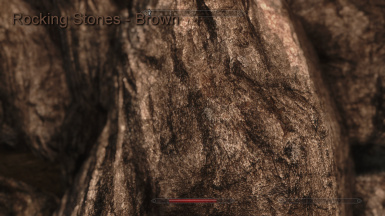 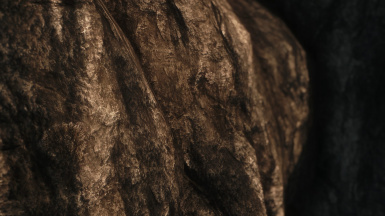 AOF for the textures "AOF's Detailed Mountains"